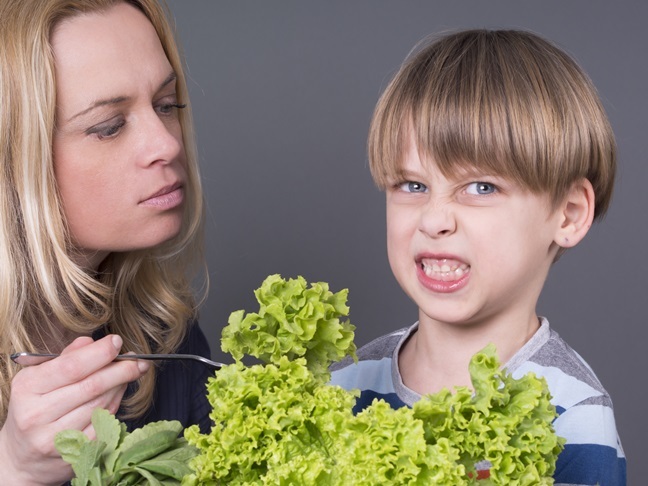 Are your kids picky eaters, like mine? 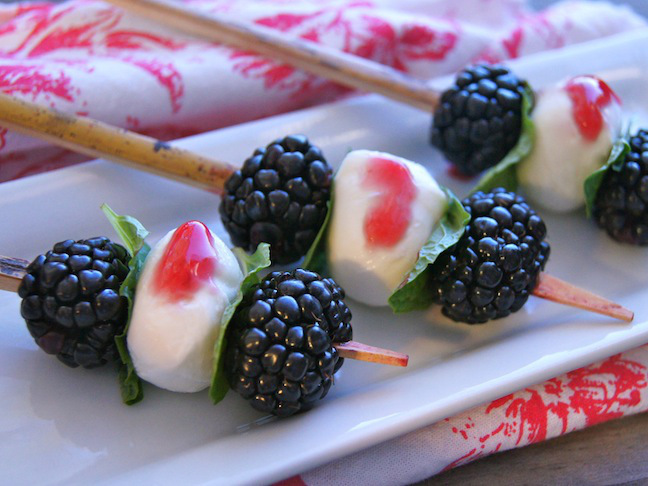 These crowd pleasers will help end the short-order cook routine. 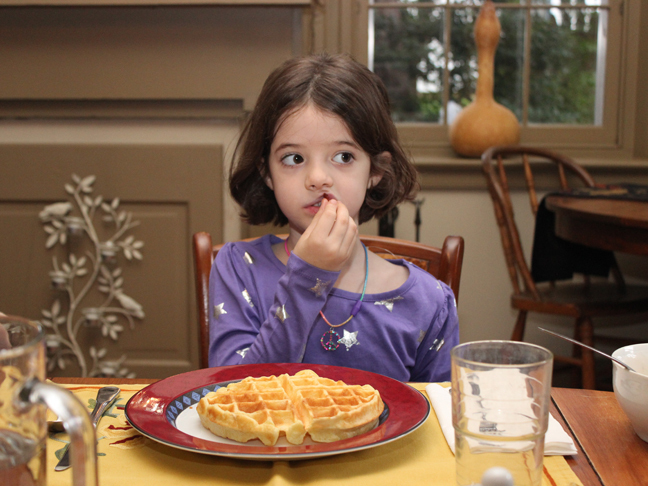 Is your kid a picky eater? 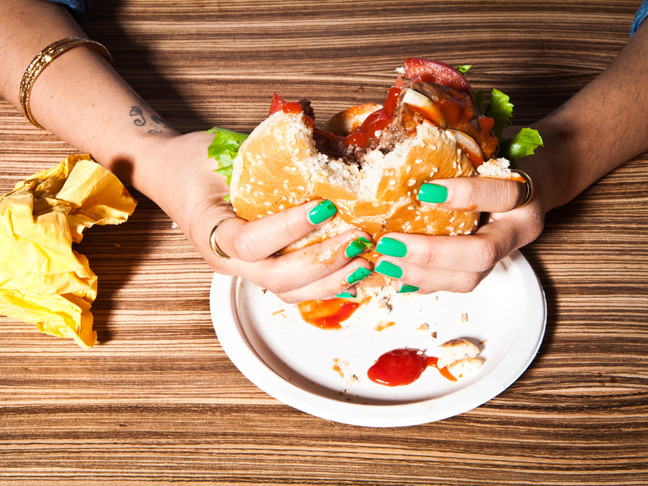 What scientists have discovered may help you get him to try more foods. 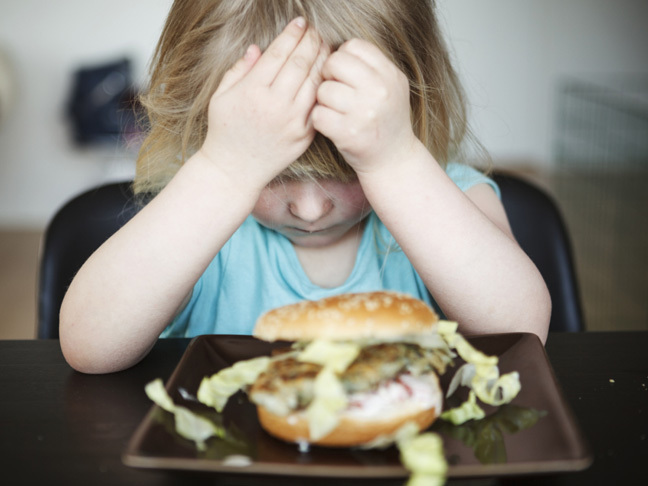 Dealing with picky eaters is doubly hard after divorce. Our blogger shares why.